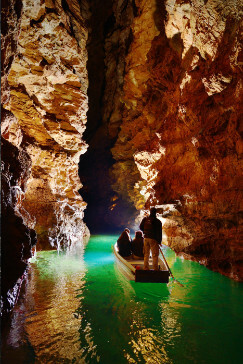 Le gouffre de Padirac, close to Rocamadour is, one of the most beautiful caves in the region. Remember to book online a few days before in high season.You enter by a staircase or lift, and after a thrilling boat ride you can walk along the banks of the underground river. 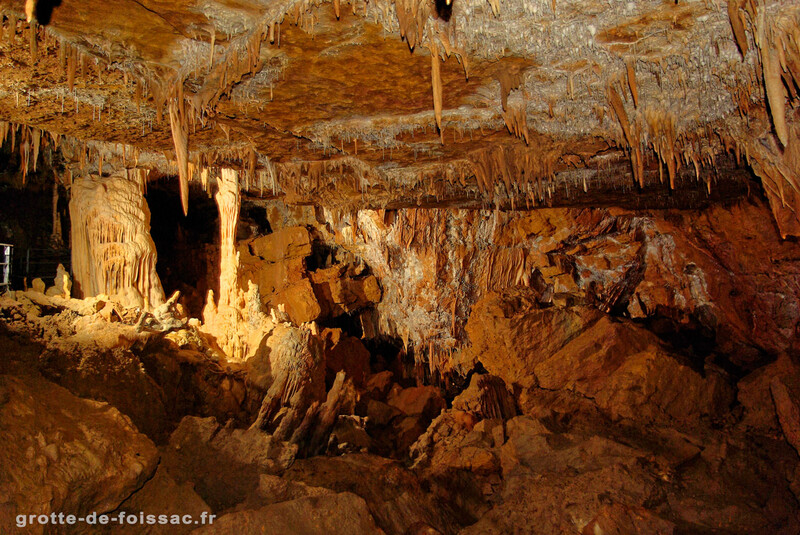 Les grottes de Foissac Elles se situent à 30 minutes. Ce are 30 minutes away. These are prehistoric caves with many animal and human bones. Children love it. 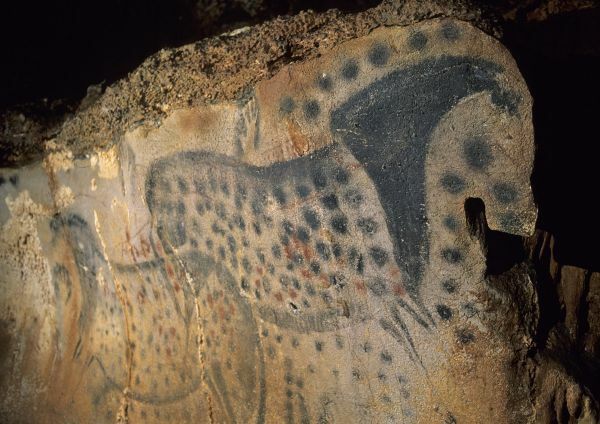 Les grottes de Pech merle are also prehistoric caves with cave paintings still available to be seen. Pech Merle is close to St Cirq Lapopie.